Smart leaders learn from their own mistakes. Smarter ones learn from others’ mistakes―and successes. I want to help you become the smartest leader you can be by sharing Leadership Gold with you. 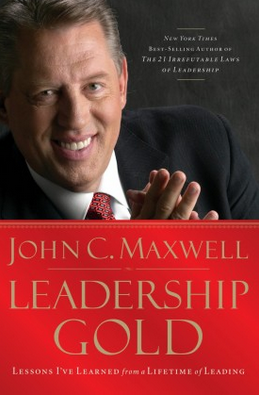 After nearly forty years of leading, John Maxwell has mined the gold so you don’t have to. Each gold nugget is contained in one of twenty- six chapters and we have designed this coaching program to be a six-month mentorship. Gaining leadership insight is a lot like mining for gold. You don’t set out to look for the dirt. You look for the nuggets. 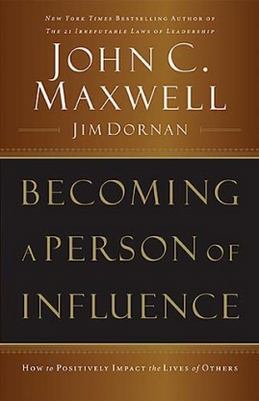 I will lead you to them as a Certified Coach, Speaker & Trainer with the John Maxwell Team. If your life in any way connects with other people, you are an influencer. The only question is whether you are any good at it or not. Leadership is Influence, nothing more, nothing less. Whatever your vocation or aspiration is, you can increase your impact with others by learning how to grow your influence and interact more positively with others. I will help you in this process and together we will watch your personal and organizational success go off the charts as we go through some key elements of influence! There is one major thing stands between you and success. 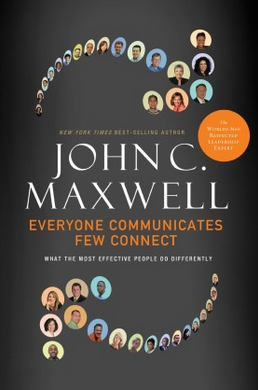 The ability to connect with others is a major determining factor in reaching your full potential. It’s no secret! Connecting is a skill you can learn and apply in your personal, professional, and family relationships―and you can start now! 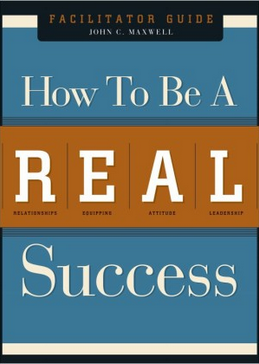 I will help you understand the keys you need to succeed in life. Whether you are a civil servant or a corporate executive, you will achieve great things by understanding four very important success-building areas: Relationships, Equipping, Attitude, and Leadership. We will put together a step-by-step action plan that you can start using today to see, own, and reach your dream. 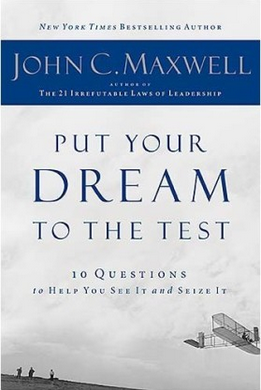 As a Certified Coach, Speaker & Trainer with the John Maxwell Team, I will expertly guide you through the ten questions required of every successful dreamer. It’s one thing to have a dream. It’s another to do the things needed to achieve it. If you’re willing to put your dream to the test and then do what’s needed to achieve it, then your odds are very good for seeing your dream become reality. Don’t leave your dream to chance, contact me now and let’s work to make it a REALITY! 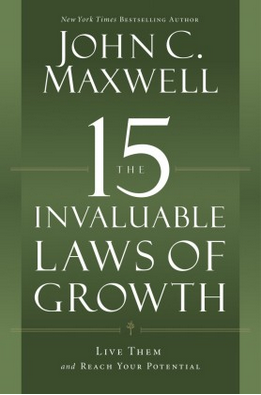 In order to reach your potential, you must be intentional about personal growth. In this training curriculum, I will help you understand how personal growth really works, and how you can develop yourself to become a more effective and fulfilled individual. You will learn how to build up your sense of purpose and become more successful in every area of your life. Come alongside me in your growth journey to learn these tried and true principles that are certain to help you grow and become the person you are destined to be!